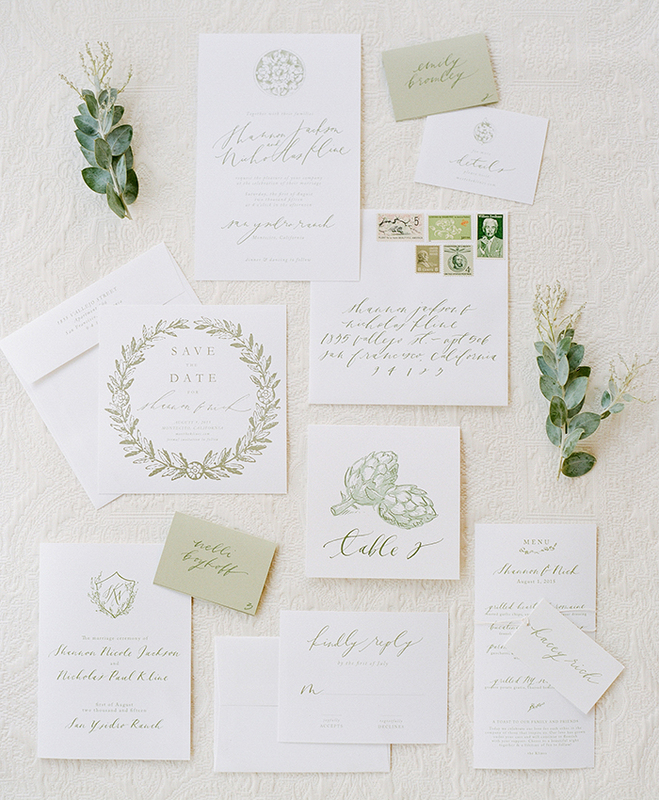 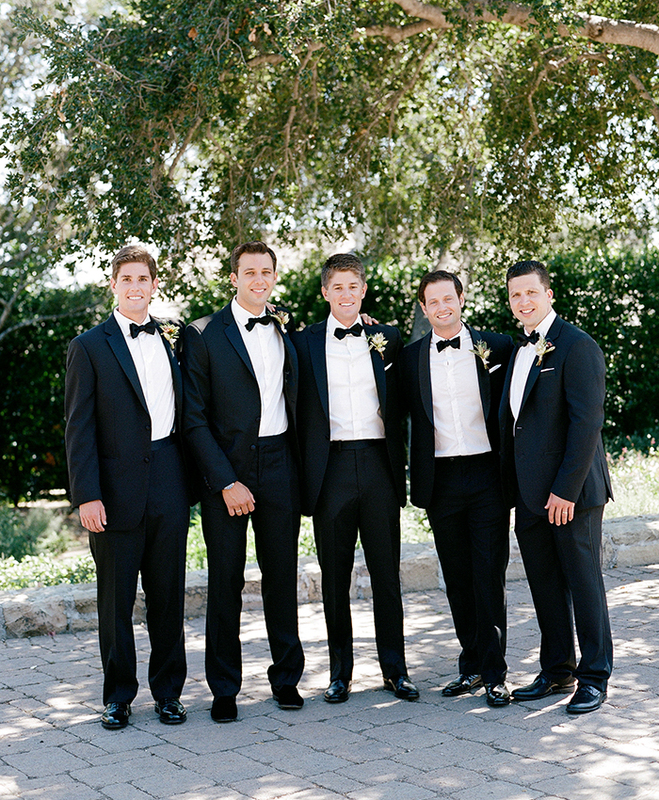 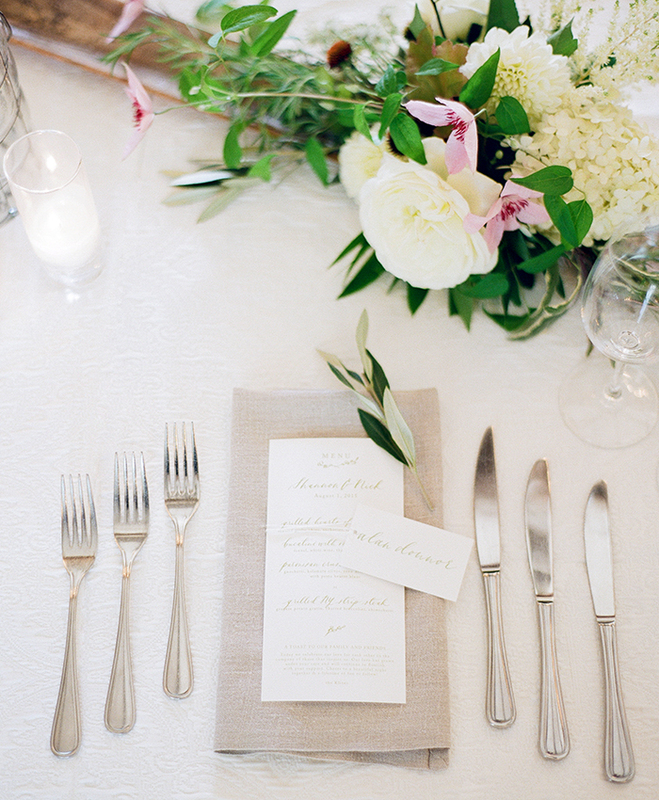 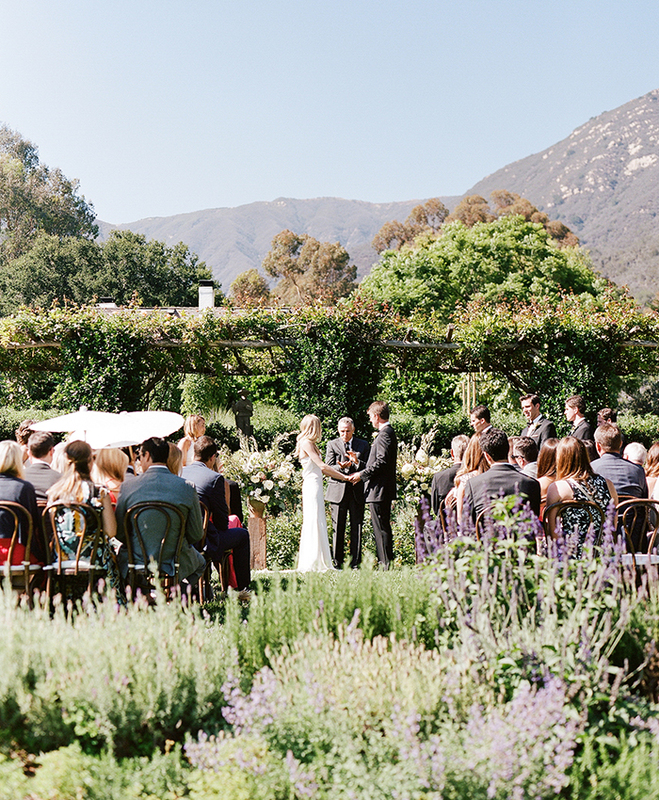 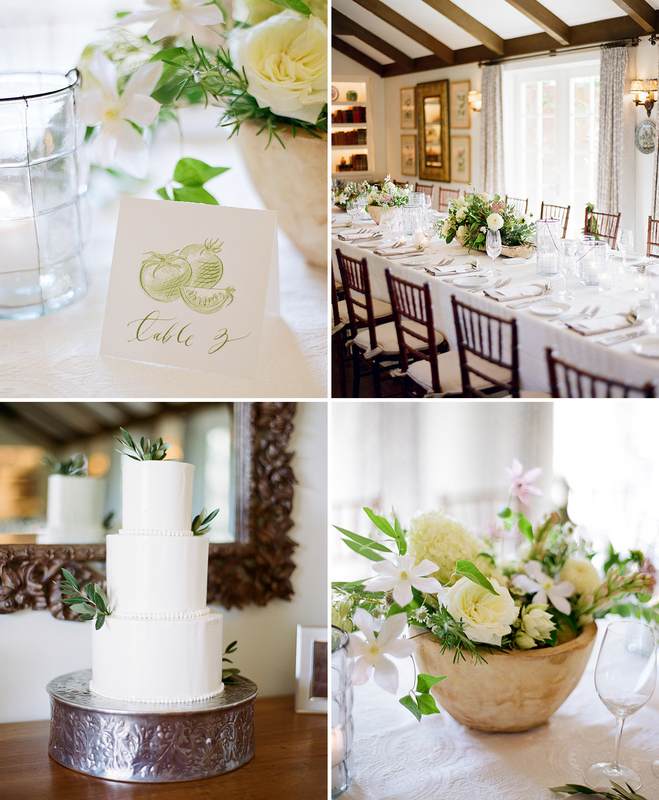 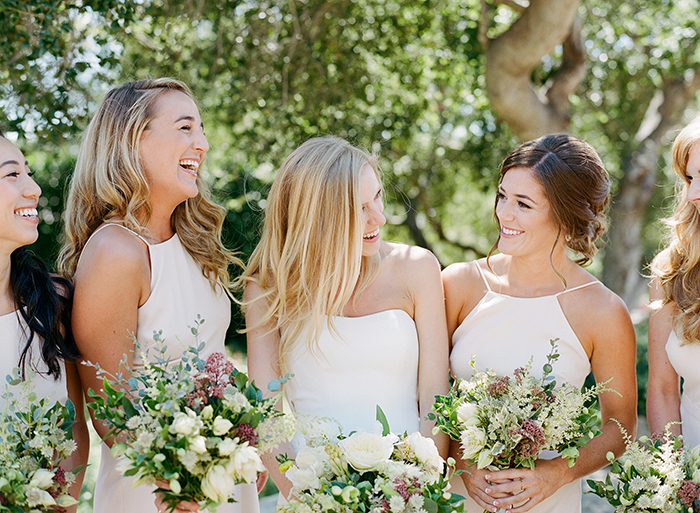 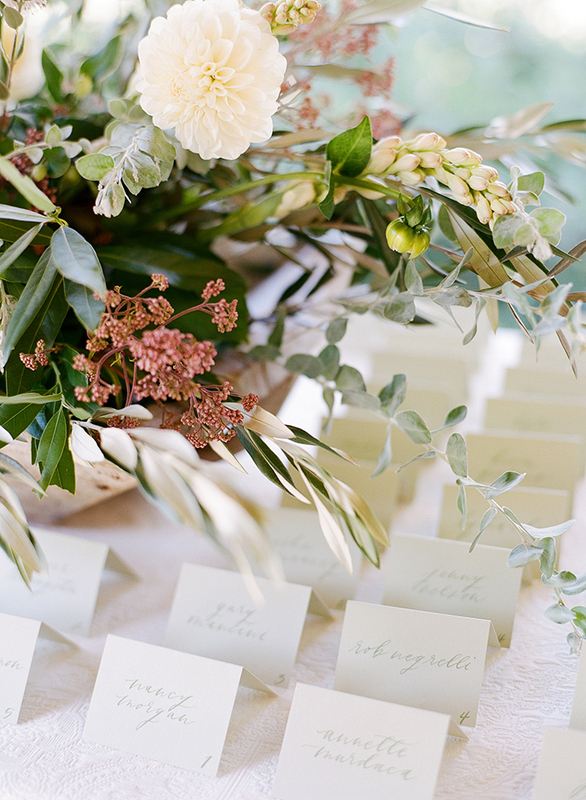 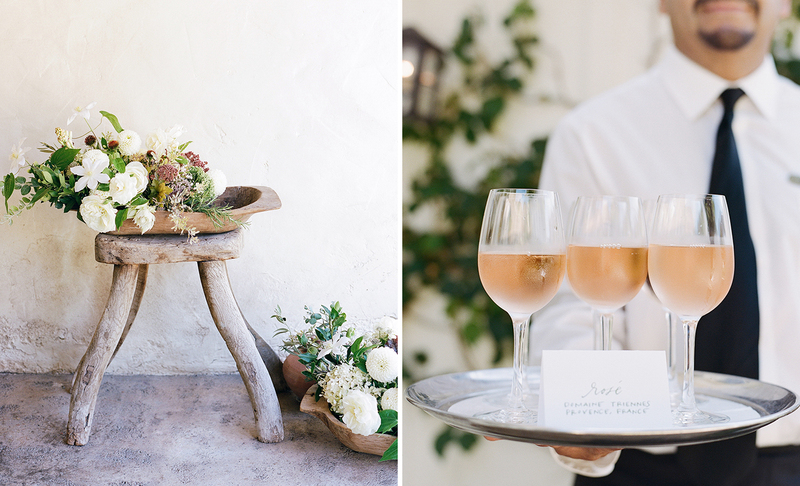 Dreaming of a Santa Barbara wedding? 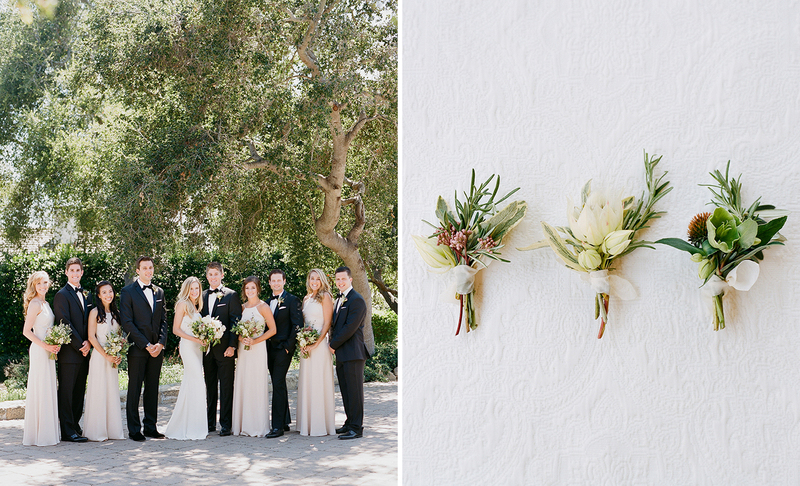 Prepare to fall in love with Shannon and Nick’s elegant garden party at the San Ysidro Ranch. 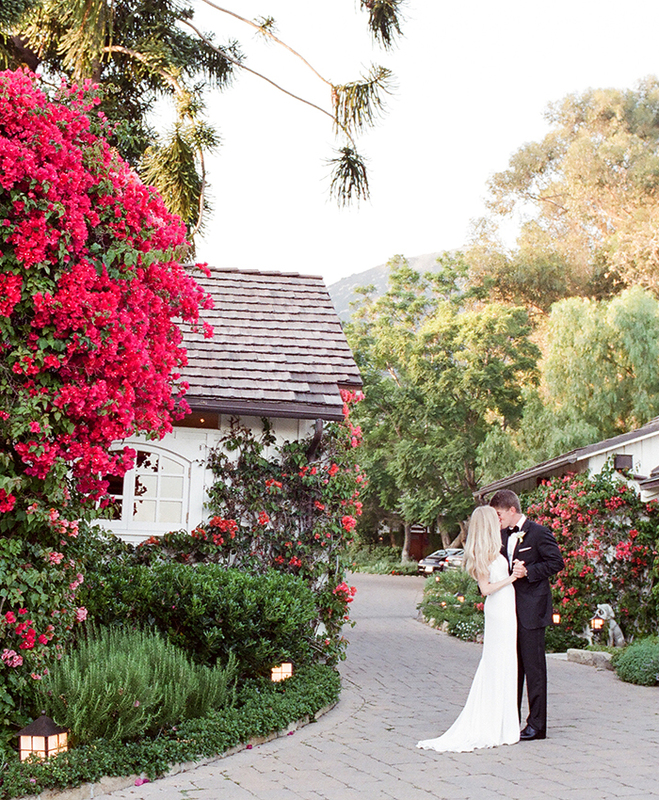 Naturally infused with romantic greenery, floral pops of color, and manicured whimsy, the venue is one that guarantees an intimate celebration fitting for any two love birds. 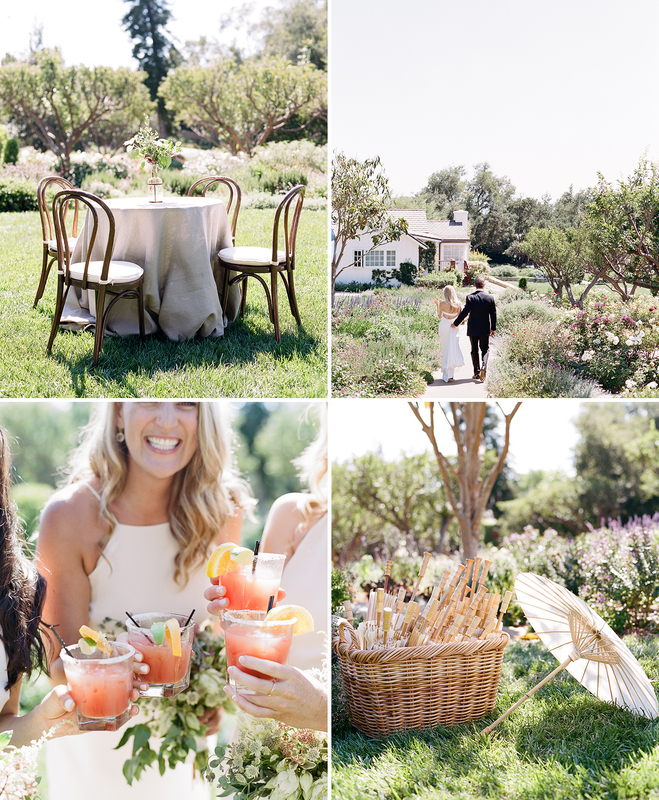 For the cocktail reception the couple served blood-orange margaritas (an ode to their then-upcoming honeymoon to Riviera Nayarit, Mexico) and French rosé (an ode to their engagement in Paris). 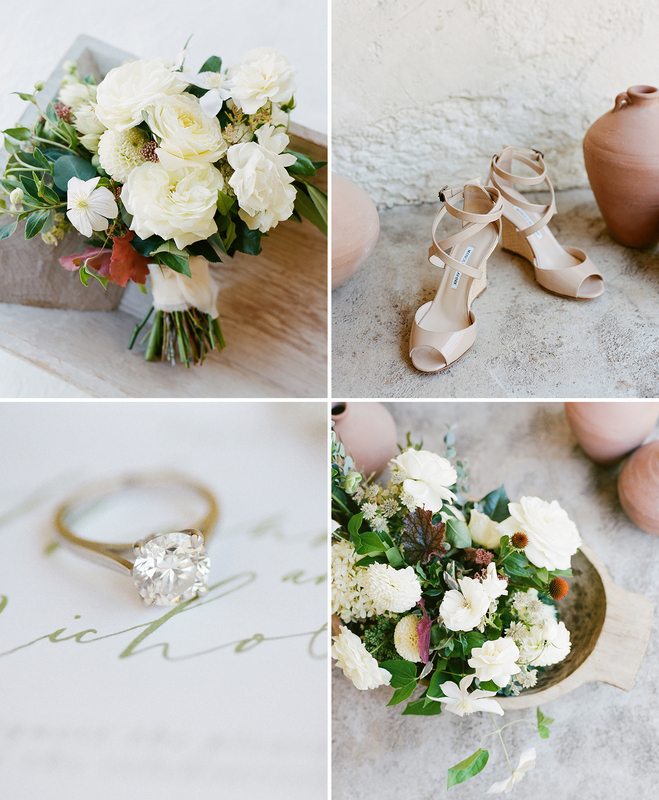 Shannon’s romantic bouquet was composed of an organic palette of hellebore, dahlias, ranunculus, clematis, blushing bride, and garden roses. 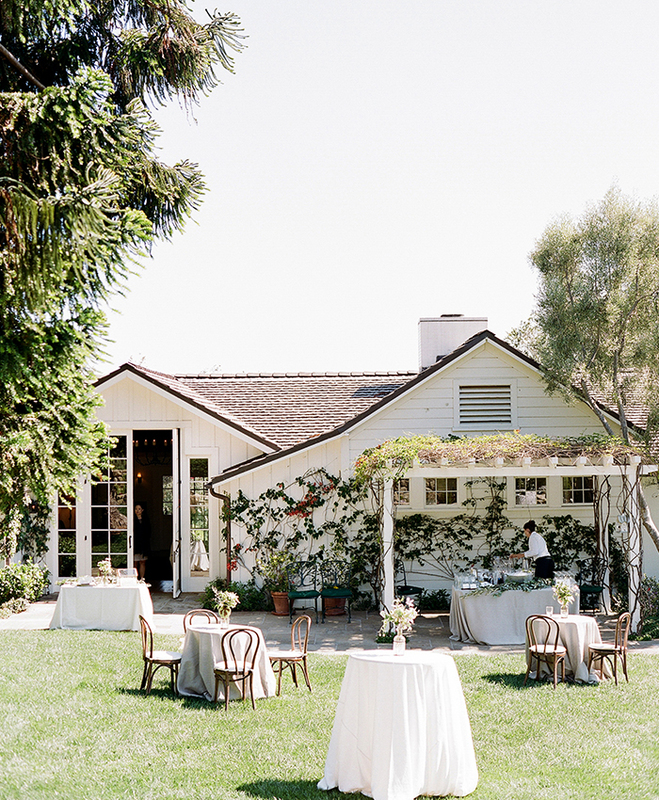 As seen in Flutter Magazine, Issue No. 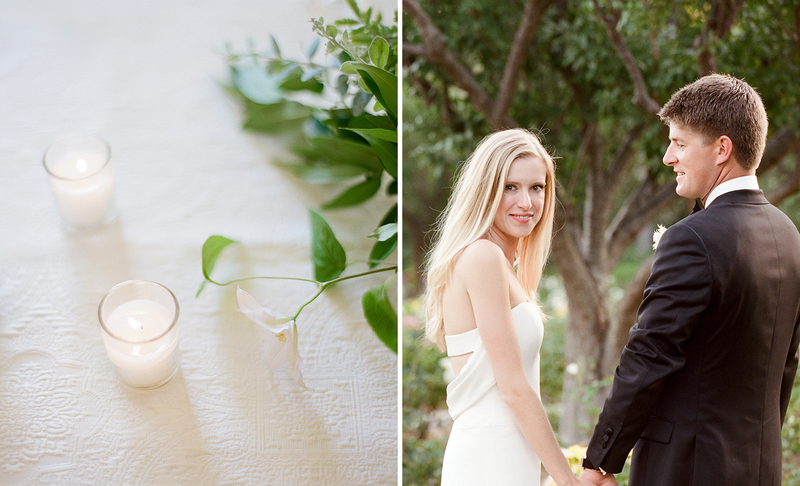 8 | 2015.